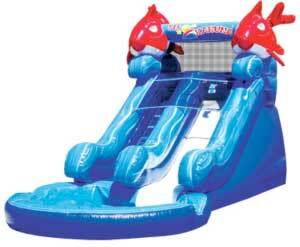 Water fun all summer long. 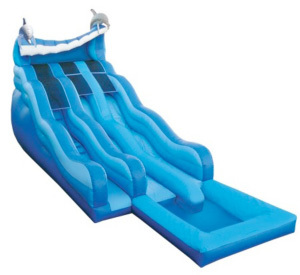 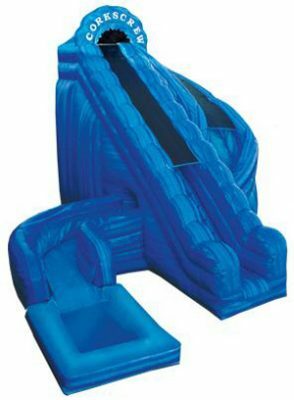 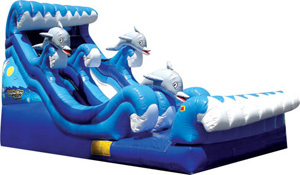 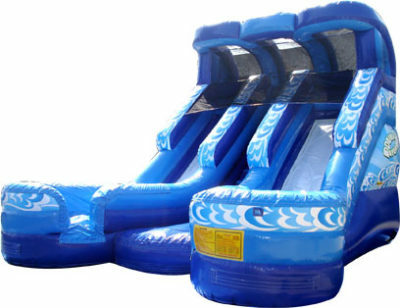 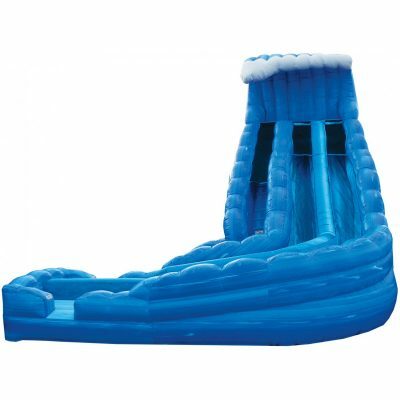 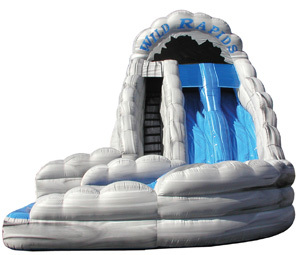 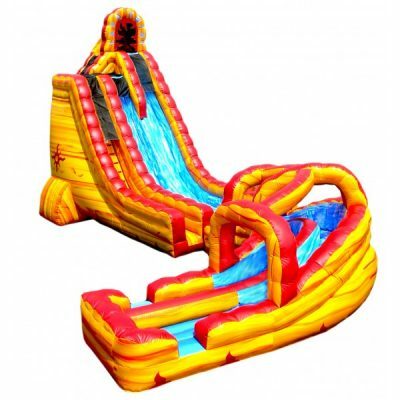 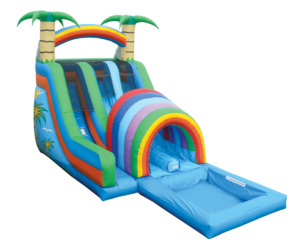 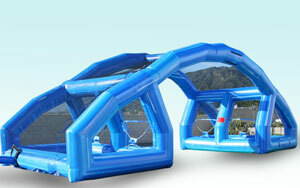 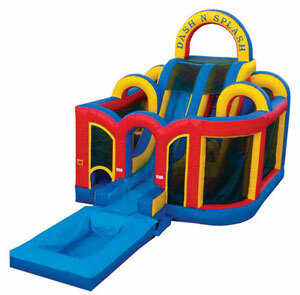 Fun Source Party Rentals has over 50 water attractions to choose from for those hot summer days. 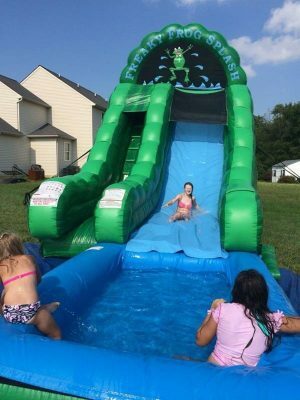 Our water rentals include water slides, dunking machines, water moonwalks, water balloon battles, Water obstacle courses, misting tens and much much more. 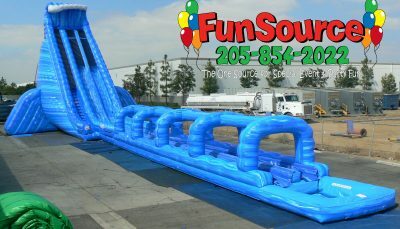 Fun Source is Birmingham and Alabama’s largest supplier of water attractions. 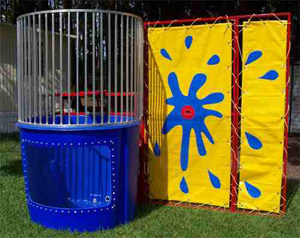 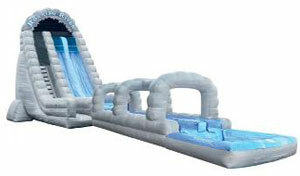 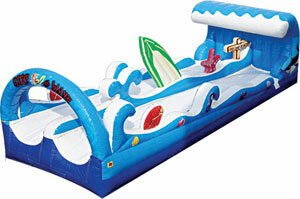 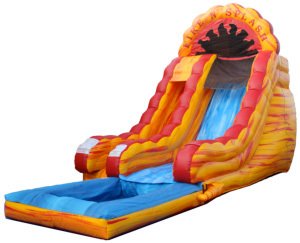 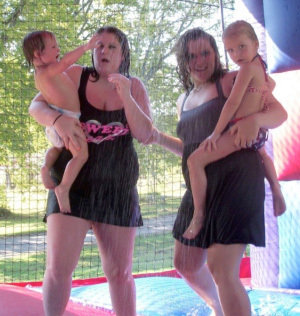 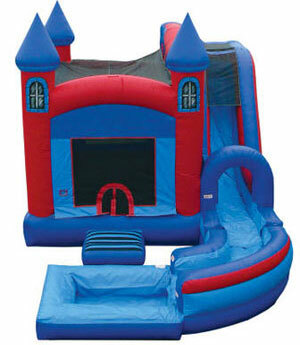 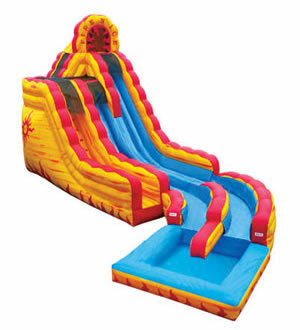 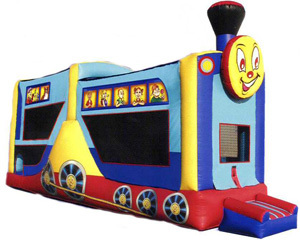 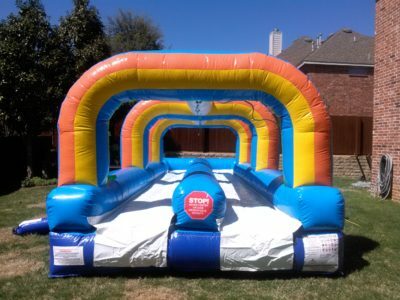 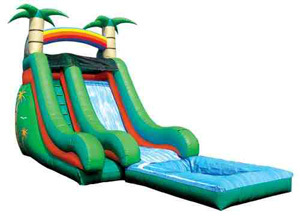 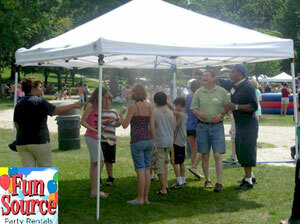 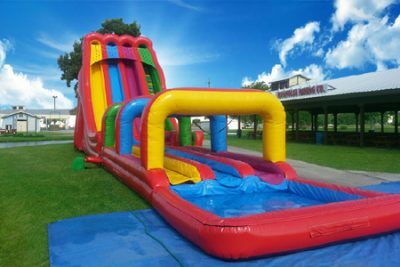 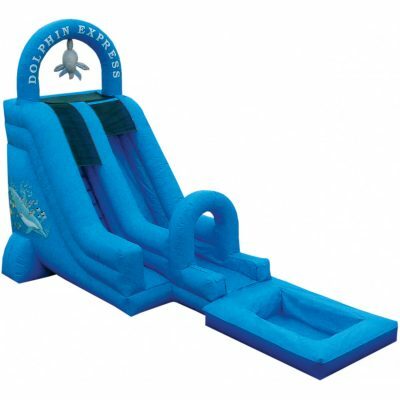 Fun Source Party Rentals is your one source for water party and event fun.